Where does the time go? I can't believe it's nearly Easter... yikes! I'm sure it's no great surprise that I've been busy knitting - and enjoying learning new techniques and patterns. 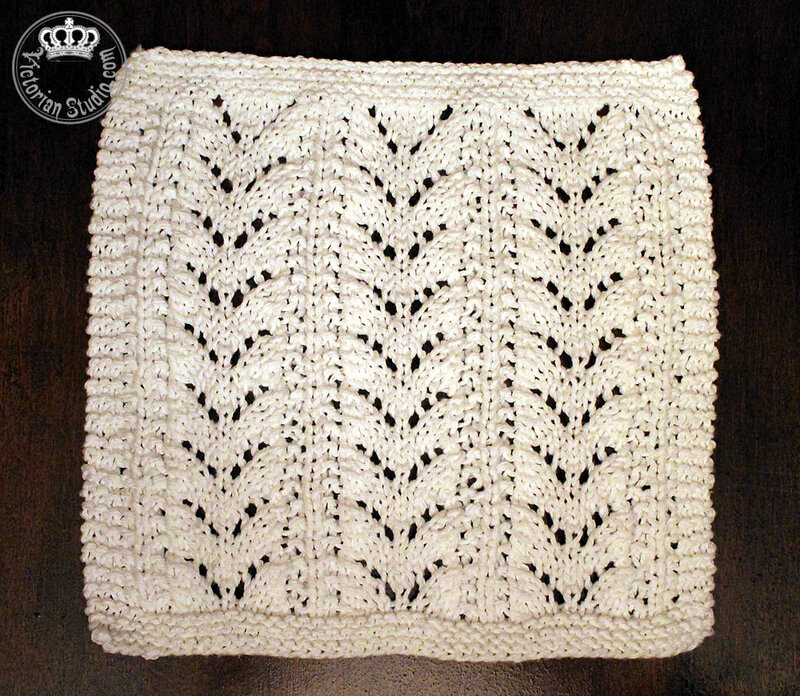 One of the best ways I've found to do that is to make cotton dish or wash cloths. They are quick, easy to bring along to work to knit during a lunch break, stick in my purse for any time I have a spare moment or just while sitting in front of the TV or computer screen. 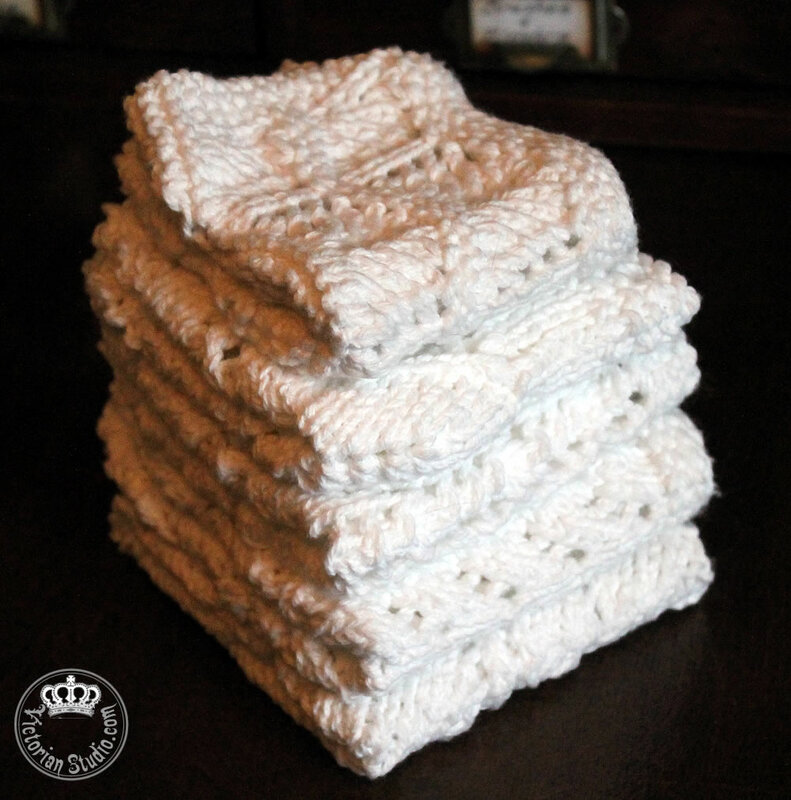 Not only are these cotton cloths fun to make, they are so soft and durable to use. I also love the break they give in-between larger projects for a change of pace. 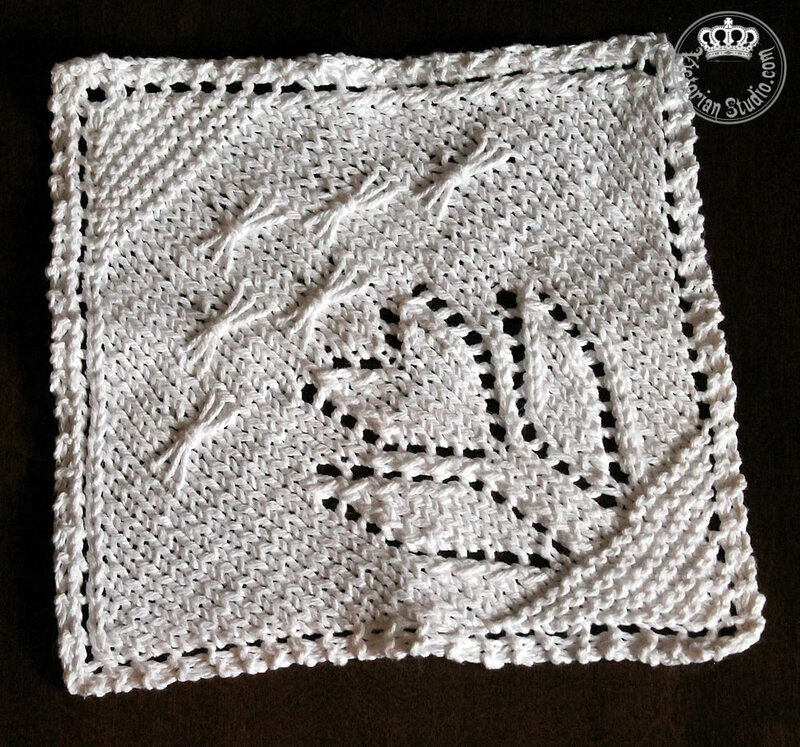 I've also signed up on Ravelry for a cross - Canada wash cloth swap! Nearly 100 of us from across the country will be trading two cloths to two separate knitters from another province. 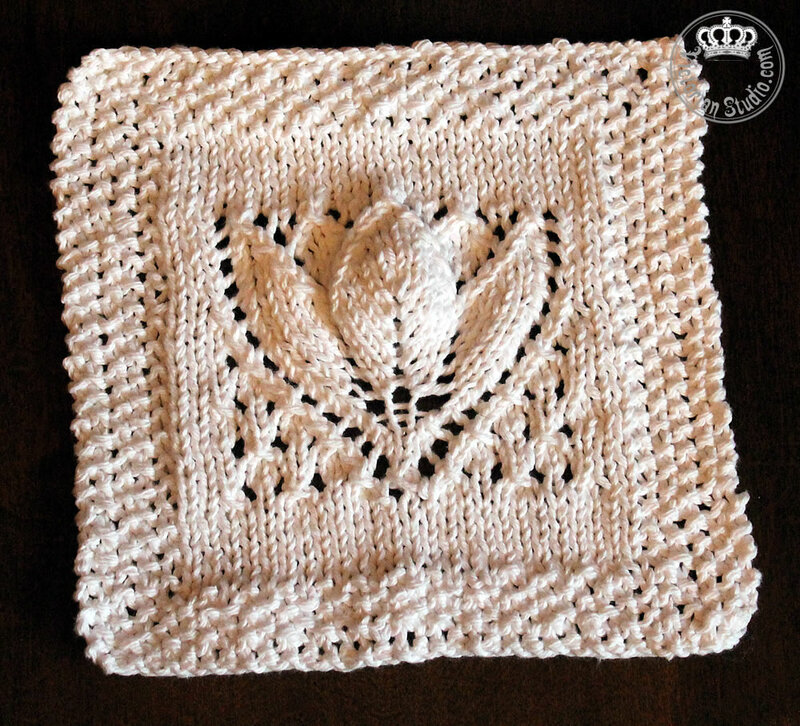 When I first found that "Tulip" pattern, I read one comment by another knitter that it looked more like a crocus. 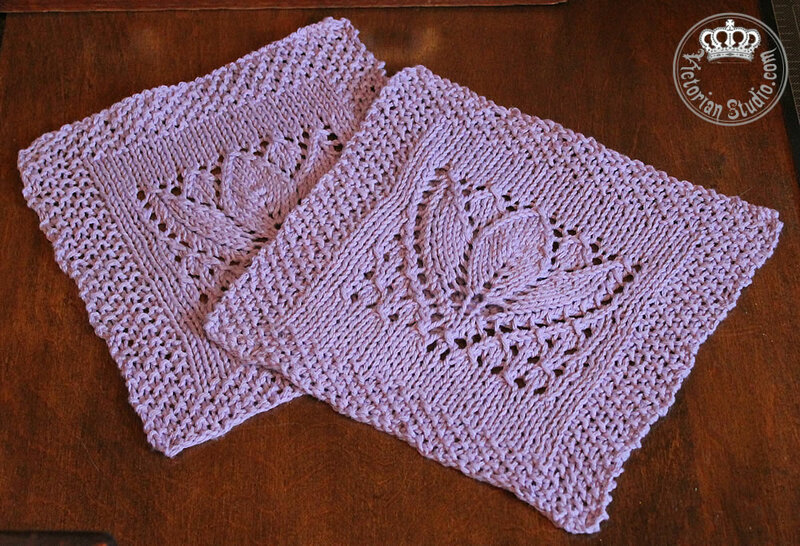 Since the crocus is Manitoba's provincial flower, I thought it would be the perfect cloth to trade, so I made two in a violet colour - the colour of one of the first flowers to bloom here after our long winters. 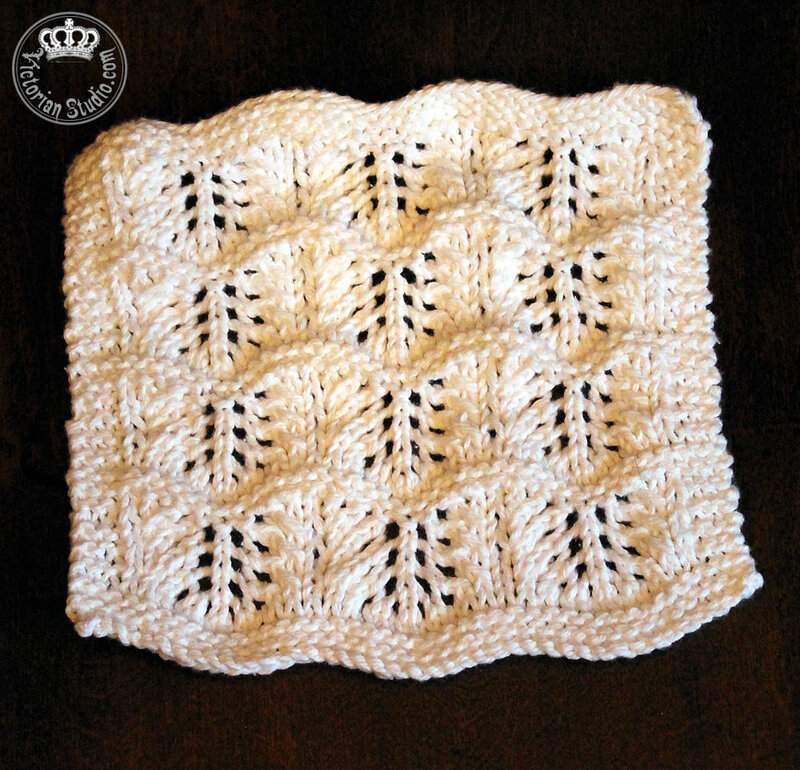 After the designer saw my projects, she asked if I would "test knit" a new cloth she created. Test knitters try out new patterns and let the designers know if there are any errors or problems before they publish. 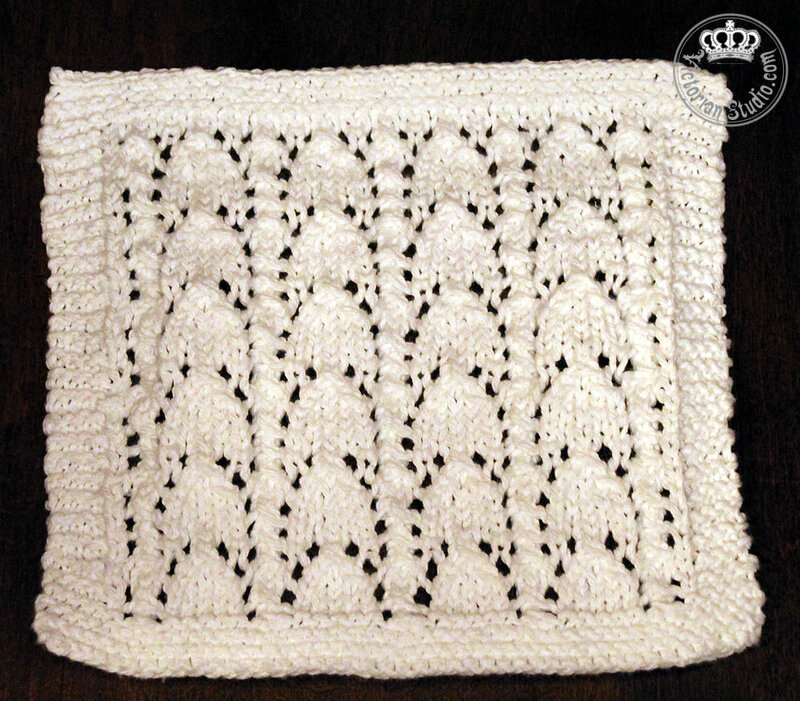 It was fun to do - she calls those six gathered stitches "butterflies"... very cool to try out! 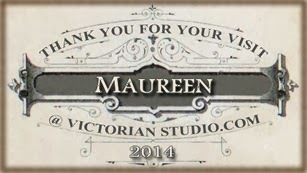 But I must pull myself away from the needles for a bit this weekend - it's time to get out the Easter decorations!